As I look back and reminisce about 2016, I am only grateful for the lovely brides, generous grooms, amazing vendors and unforgettable experiences I’ve encountered. Julia and Eddy are nothing short of this. We met just 8 months before their desired wedding day with a vision I fell in love with! We bounded over the love of greenery, rose gold, velvet, calligraphy, letterpress, beautiful floral, candles and so much more. 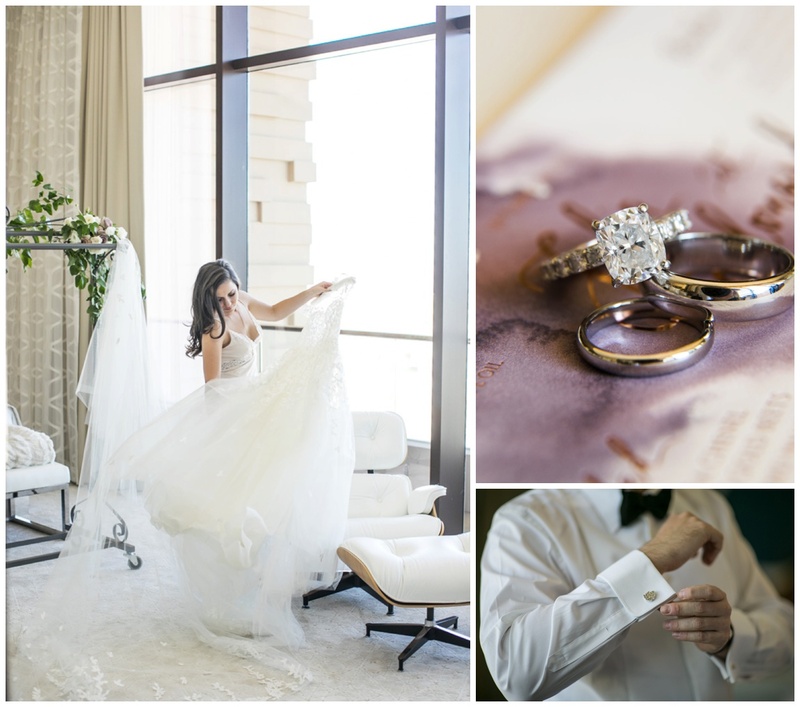 It was pure excitement to help Julia and Eddy bring their luxury wedding vision to life. We got started right away! 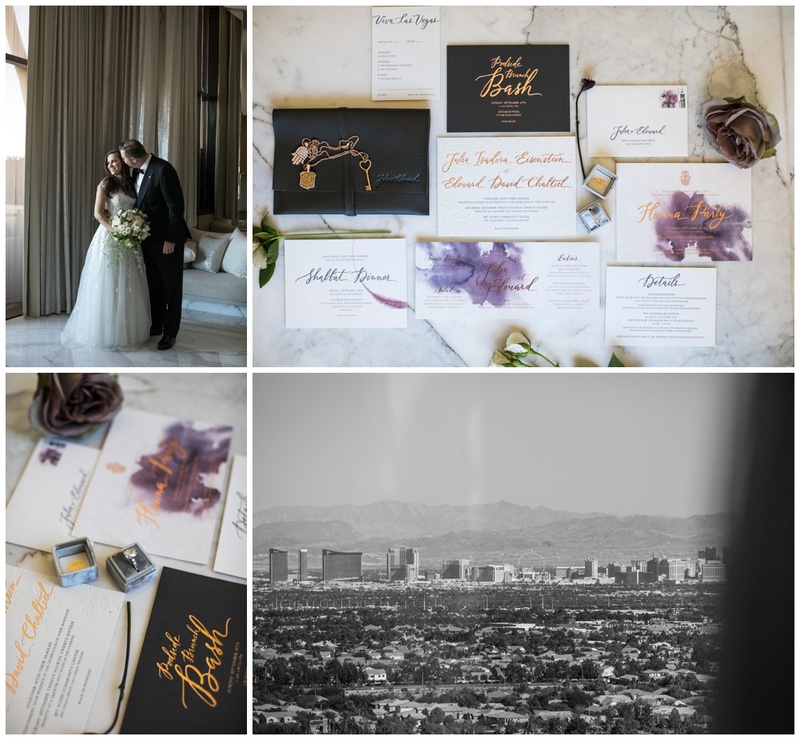 Julia and Eddy’s Las Vegas luxury wedding, was nothing short of luxury! 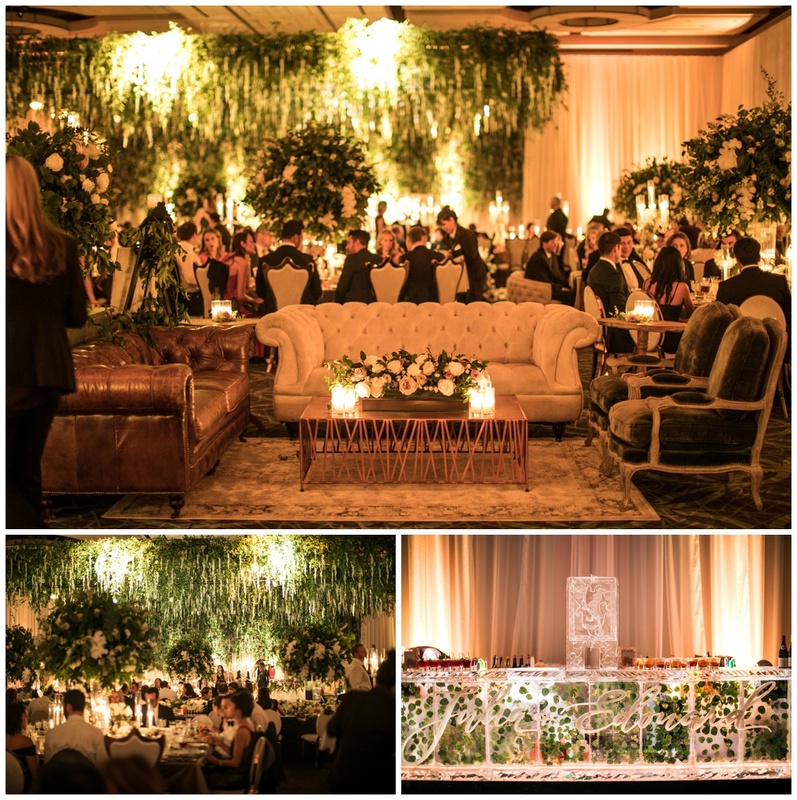 They thought of their guests at every turn and wanted to create a luxury wedding experience like no other. Wedding guests were greeted by the hotel staff with custom designed welcome bags filled with Julia and Eddy’s favorite goodies from all over the world. 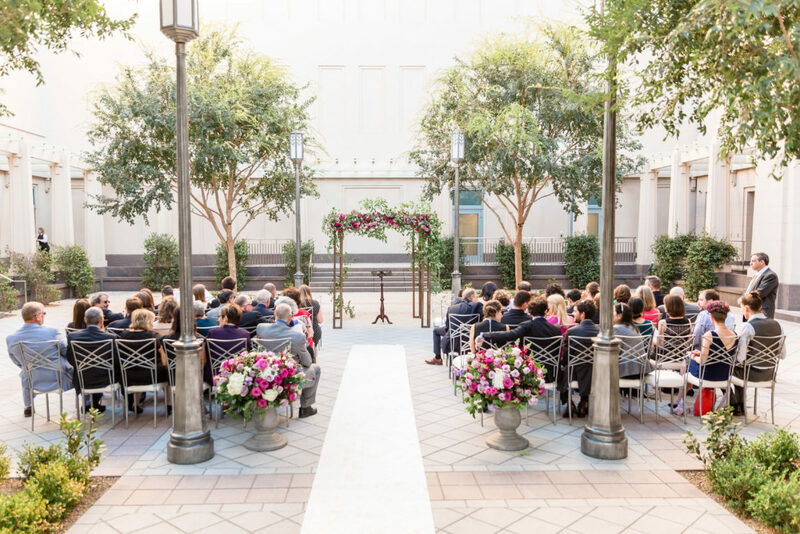 Although not shown here, wedding guests enjoyed a Moroccan Henna Ceremony Thursday evening and a delicious Shabbat Dinner at Andiron Steak Friday evening. Photos to follow shortly and definitely something you don’t want to miss! Julia and Eddy’s guests joined a live jazz singer in the gorgeous Red Rock Resort Lobby Bar for champagne and hors d’oeuvres prior to the wedding ceremony Saturday evening. 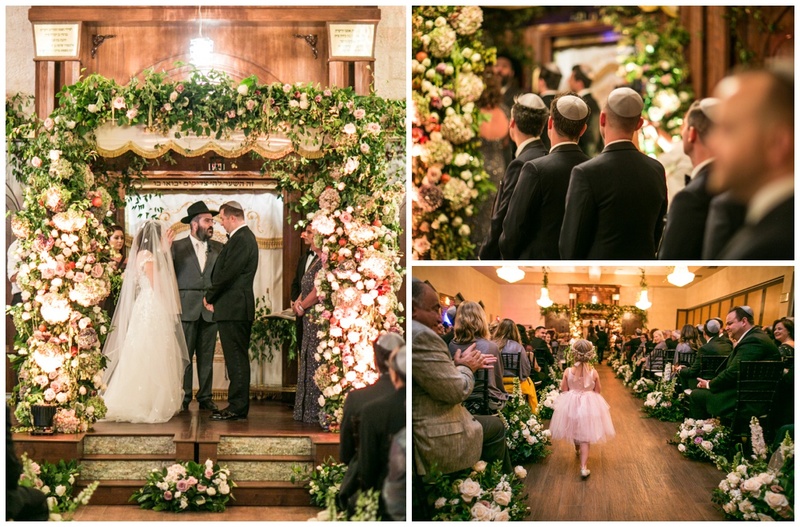 Guests then enjoyed a beautifully designed, lighthearted Jewish ceremony complete with a string quartet, full floral chuppah and a flower girl who got a standing ovation! It was truly wonderful. Following the ceremony, guests enjoyed a short ride back to Red Rock Resort to find staff waiting for them in the lobby with signature cocktails and additional bite sized hors d’oeuvres. Staff helped lead guests to the reception where their breath was taken away. An ice bar complete with their wedding logo and greenery topped with a personalized family crest luge, welcomed guests with additional signature cocktails. Charming vintage lounge furniture, provided by Archive Rentals, created the perfect spot to enjoy a conversation with family and friends when you were not occupied at the photo booth. Shutterbooth and Layers of Lovely created a must visit spot set with boxwood and a lucite wedding logo which created a beautiful backdrop for guests’ photos. Julia and Eddy gifted a rose gold frame for each guest to take as a memento of their wedding night. 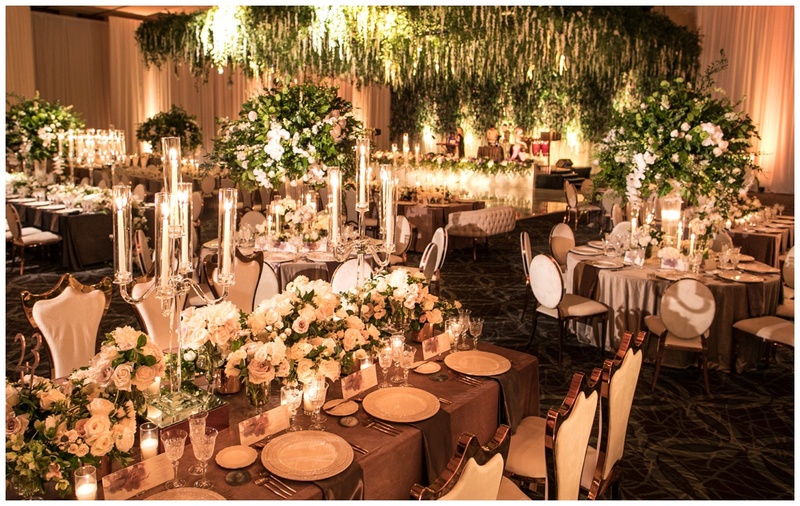 As guests continued into the white draped ballroom, they found their assigned seat on either a large rectangular table topped with crystal candelabras and luxurious centerpieces or a round table topped with tall oversized centerpieces that you couldn’t take your eyes off of. Destinations By Design provided the gorgeous white velvet chairs complete with rose gold trim and the darling love seats that capped the ends of the tables. Each place setting was complete with Casa De Perrin’s lace charger, crystal glassware and rose gold flatware. Too pretty to eat with! Bliss & Bone provided the unbelievable menu cards and geode place cards with Anne Robin’s beautiful calligraphy. All tables were complete with La Tavola’s velvet linen that you couldn’t take your hands off of. 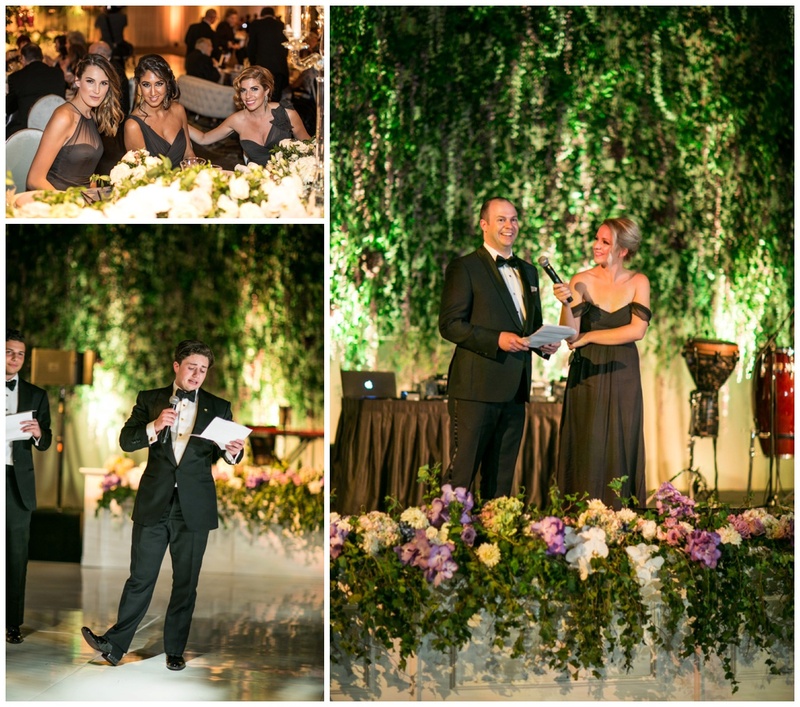 Guests were entertained throughout the night by Paris’ Version Originale band who killed it! However, the highlight of the entire night was the dance floor. Guests enjoyed a white seamless dance floor under a floral canopy that smelled wonderful, that looked unbelievable and warmed your heart the entire night. It was breathtaking! Gosh, did I forget anything… oh! 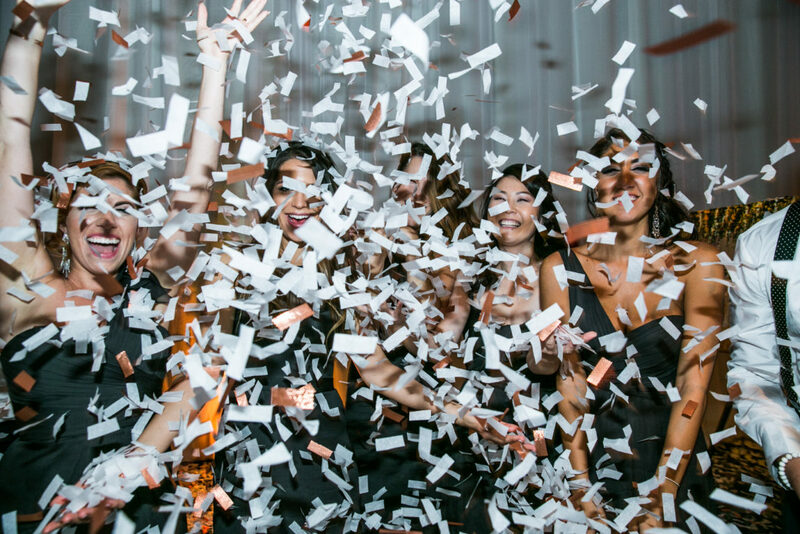 There was a magician and an extremely talented live painter at the reception, and we ended the night with a confetti release to Julia and Eddy’s song! There is so much more, but their wedding video is to follow shortly that I’m sure will capture everything I cannot find words for. I hear brides say all the time, it went by so fast, but this wedding, I can say the same. With an extremely talented list of vendors, the day puzzled together flawlessly. I cannot thank them enough for their professionalism and willingness to come together to create an unforgettable day for everyone involved. The big thank you goes to Julia and Eddy for trusting my thoughts, vision, referrals and ideas to help bring their vision to life. Their generosity and kindness will never go unnoticed. Julia worked extremely hard to make sure her guests were taken care of and she truly accomplished it in every way. Congratulations Julia and Eddy!! 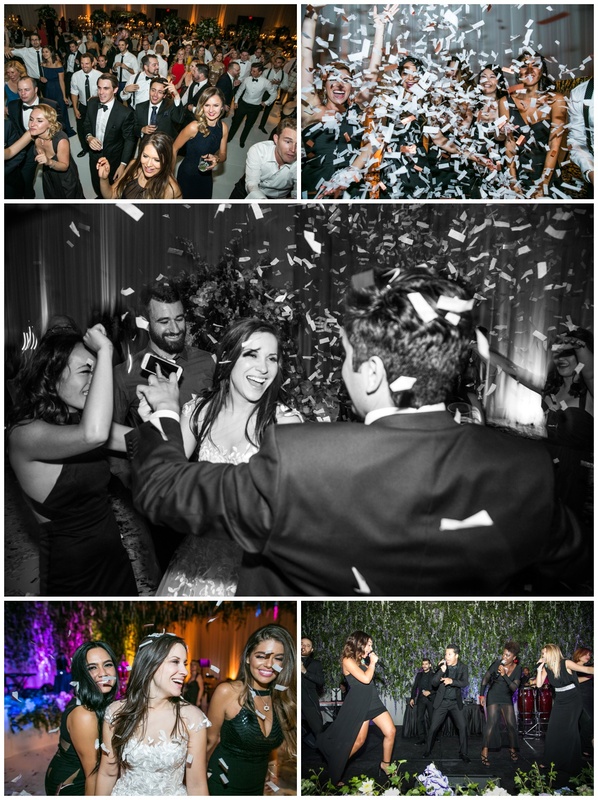 Your ceremony rehearsal is a joyous time and often the first time your entire wedding party will meet one another. Its a time most of your guests will begin arriving. Its probably the time the butterflies in your stomach will begin to appear. But coming prepared will ease the occasion and eliminate the questions your wedding party may have. Who will be in the processional? Who stands by who? Who will present the rings? Who will do the readings? Your ceremony rehearsal is extremely important to ensure your ceremony goes just as planned on your wedding day. Here are a few important details to have in place before meeting us at your ceremony site for rehearsal. 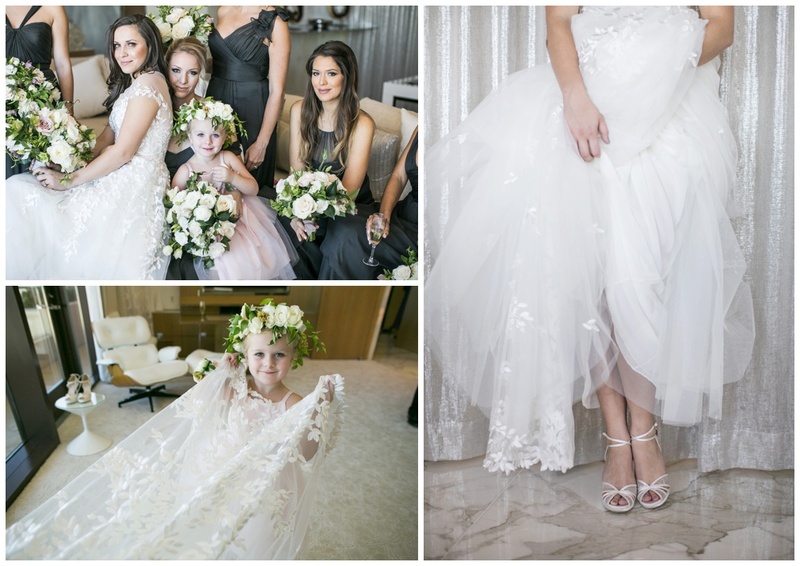 Traditionally the processional line up includes the officiant, followed by the groom and his parents, mother of the bride escorted by her father, brother or son, wedding party, flower girl and ring bear, ending with the bride escorted by her father. However, there are so many variations to this processional and it should be altered to recognize those VIP guests meaningful to you. This could include grandparents, aunts and uncles, sponsors, readers, godparents, etc. Once you have your list, consult your wedding planner for the best processional lineup, but most often these VIP guests will follow the officiant. Traditionally there are three ceremony songs; processional, bride entrance and recessional. Keep your choices, appropriate, positive and personal to the two of you. Start thinking about these now! It’s often one of the most difficult decisions my couples have to make. Have the lineup of your wedding party in place prior to your ceremony rehearsal to avoid any negotiations. The lineup could be by most influential to your marriage, by importance in your life or simply by height. Traditionally the best man and maid of honor will stand directly next to you followed by the remaining wedding party members. Remember, the couple standing the furthest away from you is the first in line for the processional. It is important to invite everyone who has a role in your wedding ceremony to the rehearsal. This includes your officiant, if they are available, everyone in the processional and anyone involved in the ceremony. This will ensure everyone knows their cue and where to stand during their special moment. Run through the ceremony, practice your vows, rehearsal the ring exchange, allow readers to read and polish that kiss! It’s important! 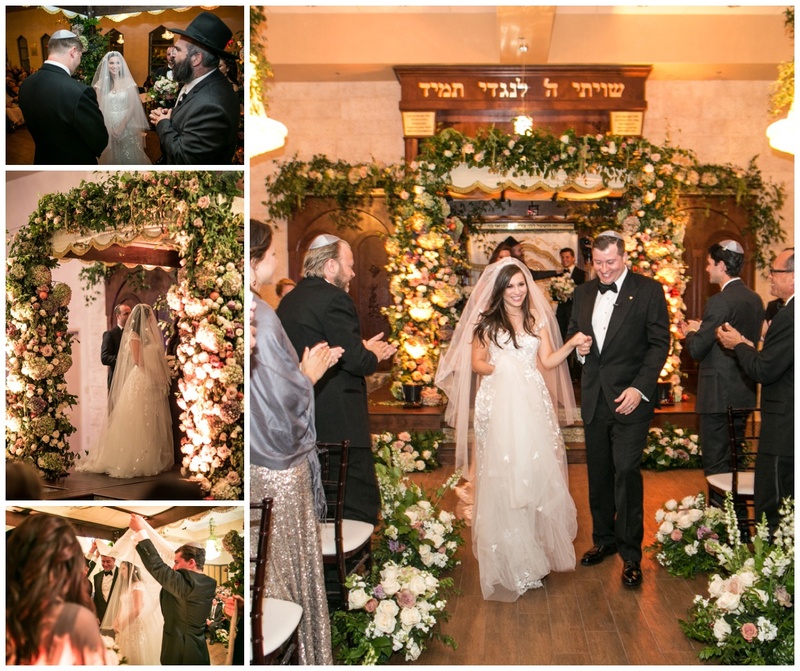 Running through the entire ceremony will help calm your nerves on the big day. Your ceremony rehearsal is a great time to gather everyone’s attention to review the wedding day timeline. Go over your hair and makeup schedule, give out room numbers, share photo schedule and transportation pick up information. Review venue details, explain where to park and spell out arrival times. Share photographer’s timeline before and after the ceremony. Break the news on who gets to enjoy cocktail hour and who will be smiling big for the camera. Provide who will be in the grand entrance, when toasts will happen and if transportation will be available again at the end of the night. All this information is helpful not just for the wedding party to have, but for the wedding party to answer guests’ questions as well. All in all, be prepared to enjoy the day because it’s the kickoff to an amazing weekend, one you’ll never forget!